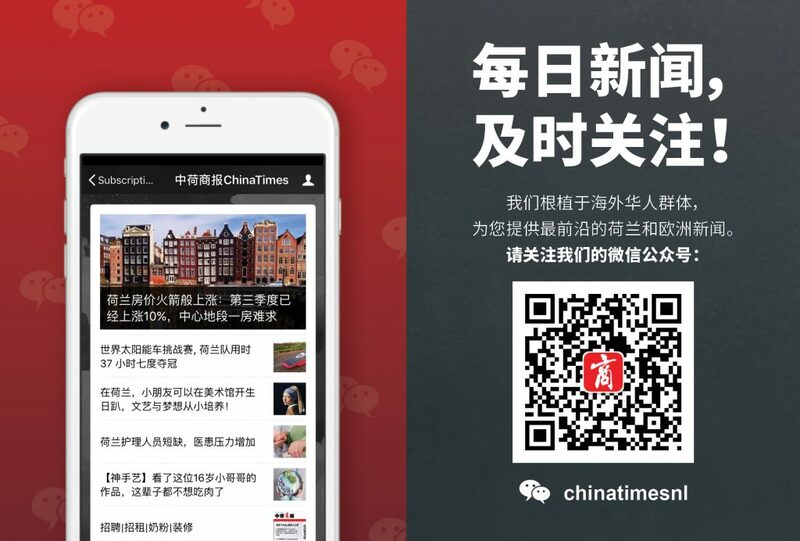 The term ‘China Times’ or ‘us’ or ‘we’ refers to the owner of the website whose registered office is: Gedempte Burgwal 45, 2512 BS the Hague (The Netherlands). Our company KvK-number is: 54674689, VAT-Identification-number is: NL851396938B01 . The term ‘you’ refers to the user or viewer of our website.